I vividly recall playing on my Nintendo from the age of 4, and to say the least, it changed my life forever. Video games became my life when, at 18, I set out to become a full-time professional video gamer. In the past seven years I have won 12 major championships playing five different games. 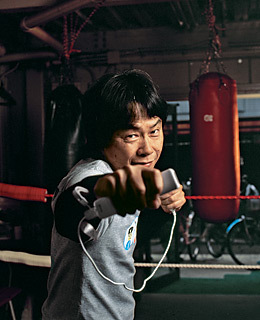 By making video gaming accessible and fun for people like my grandma, Shigeru Miyamoto, 54, head of the Wii design team, has opened the world I live in every day to people who never even wanted to visit it before. He showed us that video games are for everyone, something social and active that brings people together. I'm hopeful that competitive video gaming will rightfully be considered a pro sport like any other, and I will spend the rest of my life championing video gaming as an equal to pro football or basketball. That job is a little easier thanks to Miyamoto-san and his ingenious team at Nintendo. They didn't just start me on a career that I love. They have also given me a mind-set to give back to gaming and do my part to empower millions of gamers worldwide. 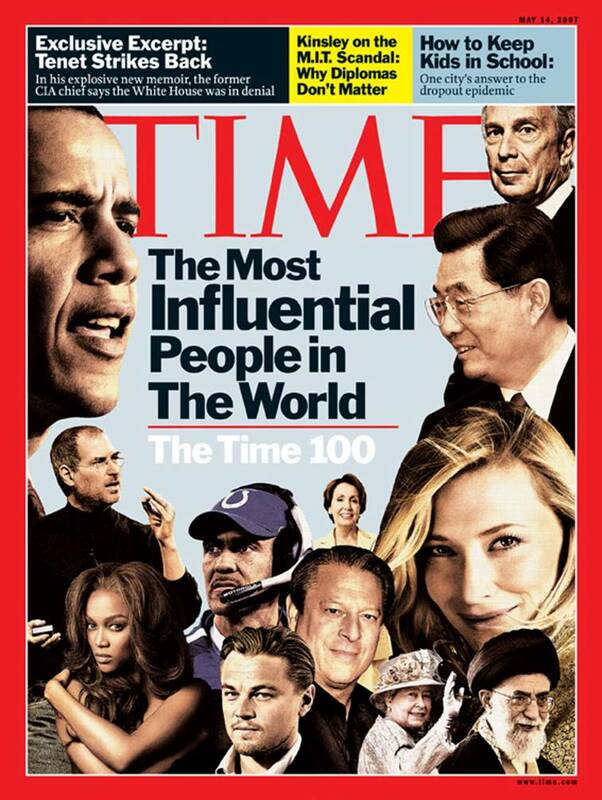 If I can contribute just a fraction of what Miyamoto has to video gaming, I'll be honored.